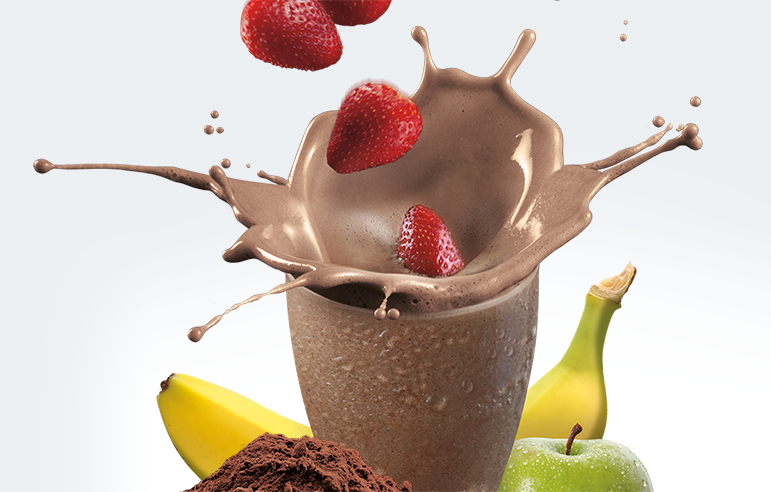 I prefer the chocolate Shakeology! But I can’t really advise on the other flavors because I’ve just tried Chocolate. • Super protein blend that includes Whey, Sacha Inchi, Chia, Flax, Quinoa, Amaranth, Pea that helps build lean muscles, improve skin and hair, support mental clarity and reduce cravings. • Adaptogen blend of Ashwagandha, Astragalus, Cordyceps, Ginkgo, Maca, Maitake, Reishi, Schisandra, and Tulsi that helps protect the body from stress, support the immune system and balance the endocrine system. • Pre and probiotic/digestive enzyme blend of Yacon Root, Chicory Root, Lactobacillus Sporogenes, Amylase, Cellulase, Lactase, Glucoamylase, Alpha-Galactosidase, Invertase that helps increase nutrient absorption, promotes regularity and improves digestion. 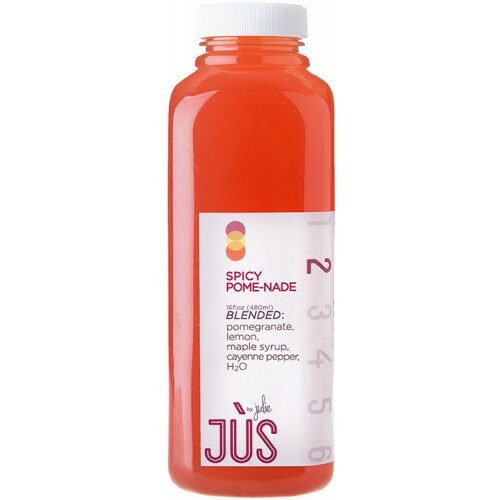 I have had a great success with the Jus by Julie cleanses but you can’t do that every week! However, I just discovered the other day that they now offer subscriptions. These subscriptions allow you to choose any juices and it will send you how ever many bottles you want of them a week! Because I only really only like to eat asparagus and broccoli “green” veggies, I need to get other green veggies in my diet as well so I choose to get the “Extreme Green” jus blend of Kale, Spinach, lime, pineapple, orange and hemp seeds. I get 3 of these a week and 2 of the Spicy Pom-Nade drink that is a mixture of pomegranate, lemon, maple syrup and cayenne pepper. I know this sounds gross but I really like the cayenne pepper in this! They say that it will rev up your metabolism!